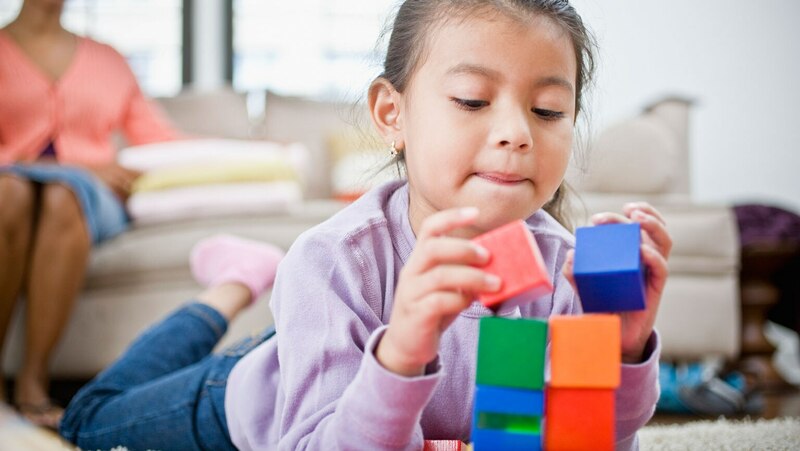 Despite their numerous flaws, IQ tests can influence the trajectory of a child’s life. Discover why you should remain skeptical of such assessments while learning how you can give your child an early leg up so she achieves high scores. Also get ideas promoting learning and achievement regardless of test results. Which Style of Parenting Is Best?